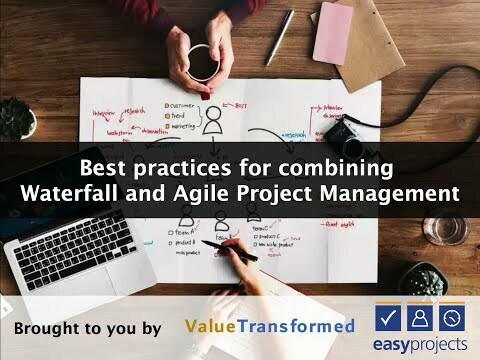 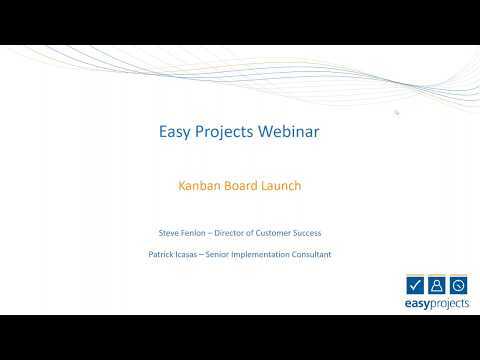 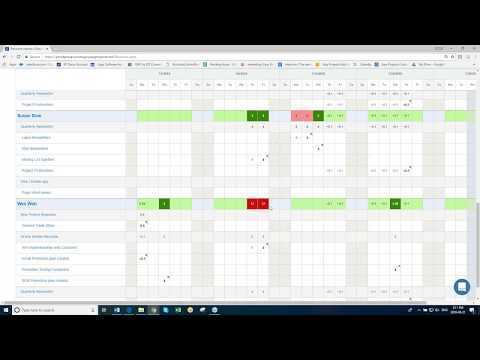 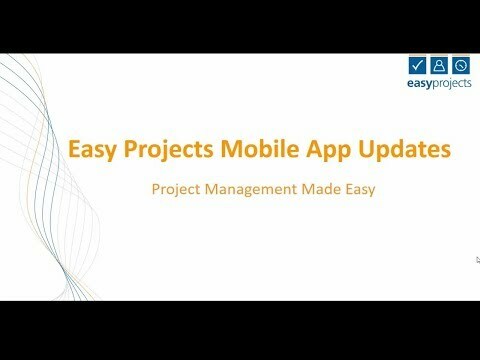 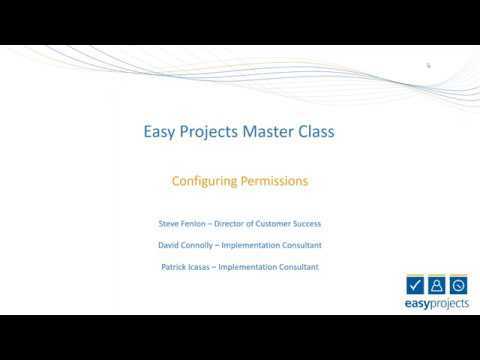 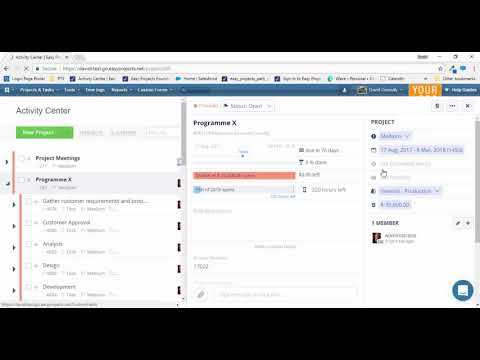 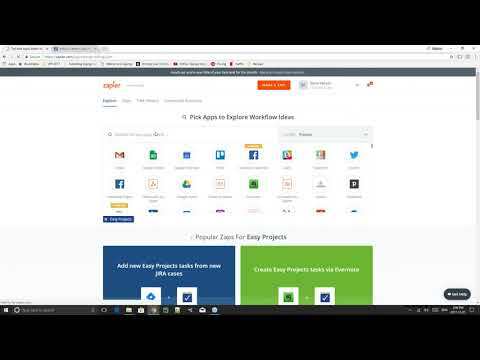 Are you an Easy Projects Guest User? 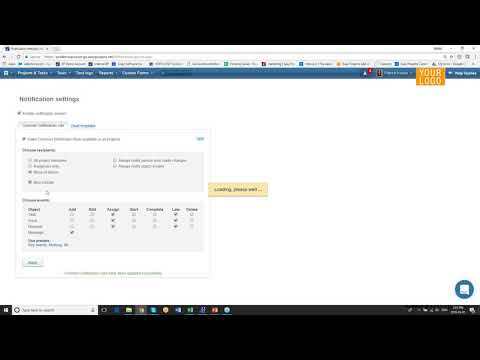 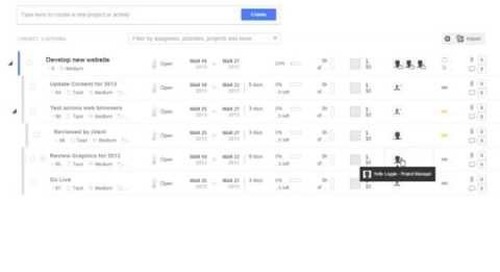 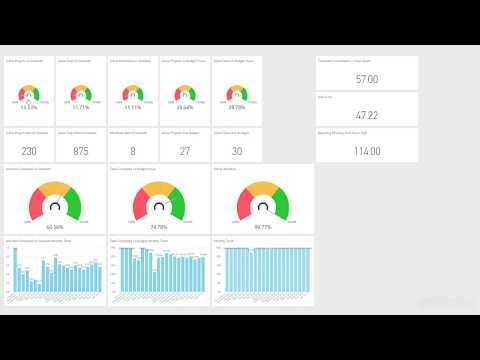 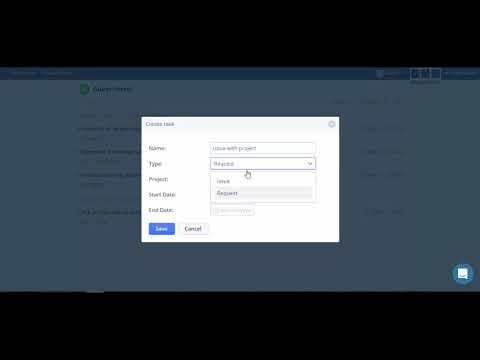 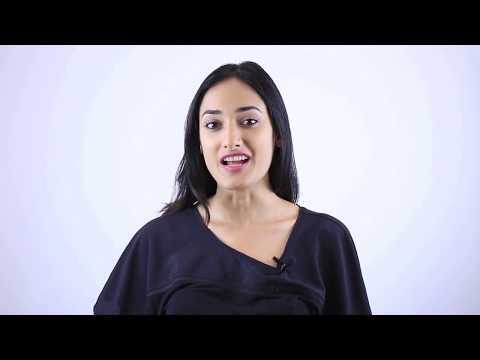 Then check out this video to learn how to make the best use of your Guest Portal! 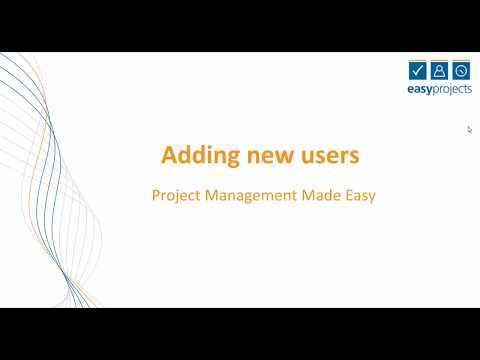 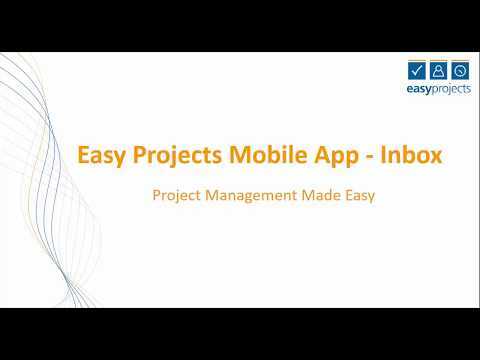 Easy Projects is a popular web-based project management software that is used in over 50 countries. 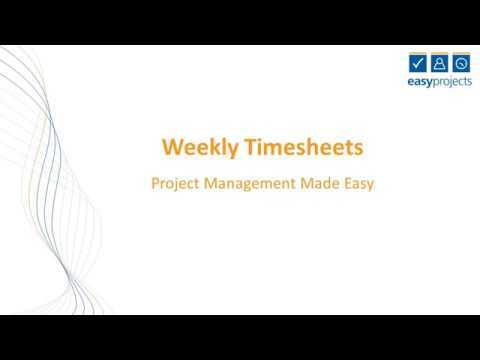 It offers the functionality of a desktop-based project management tool, with the convenience of anywhere access.